For over 50 years, Del Rey Fine Plumbing and Hardware has been a locally, family owned business serving the Monterey Peninsula community. 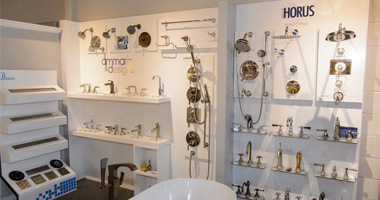 In that time, we’ve grown from your local plumbing parts store to a complete design showroom featuring the latest in high quality products for every style and taste. Our showroom features a wide variety of designs and manufacturers and will help inspire you, no matter what your style or budget. It’s not just our wide variety of innovative products that makes Del Rey Plumbing so unique. It’s the knowledge that you’re working with a company that gets to know you, your design needs, and recommends the best solutions to create beautiful, innovative design. Our knowledgeable staff can assist with everything from spare plumbing parts to a complete design plan to make your dream space a reality. 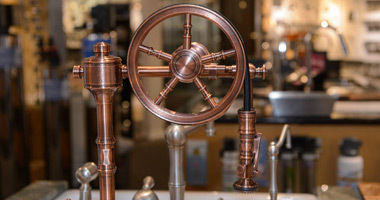 Why drive all the way to the bay area when there’s a luxury plumbing and fixture showroom right here on the Monterey Peninsula. The knowledge they have and the care they have given me when I was very apprehensive about my bathroom remodel was very much appreciated. I don’t think I would have gotten that from just anywhere. 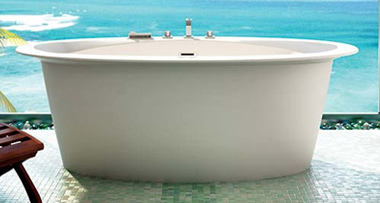 Del Rey offers our customers the latest in design from the finest manufactures. From traditional to contemporary, we offer the highest quality products that provide the perfect touch for your home. As the gathering place for family and friends, the kitchen is often the most frequently used space in your home. In fact, up to 60% of your time in the kitchen is spent using your sink and faucet. 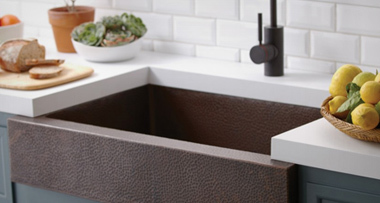 With a wide variety of innovative and high-end bathroom products, fixtures, and accessories, Del Rey can help you create a stylish space that adds beauty, comfort and functionality to your home. 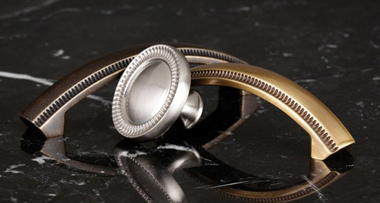 Just like jewelry and accessories help to complete an outfit, decorative hardware can transform your cabinets and make a unique and stylish statement. Introducing Kitchen Faucets. Italian Design. California Craftsmanship. Click the products below to learn more about our latest specials.